Lunch will be served, and seating is limited. To attend, please RSVP. 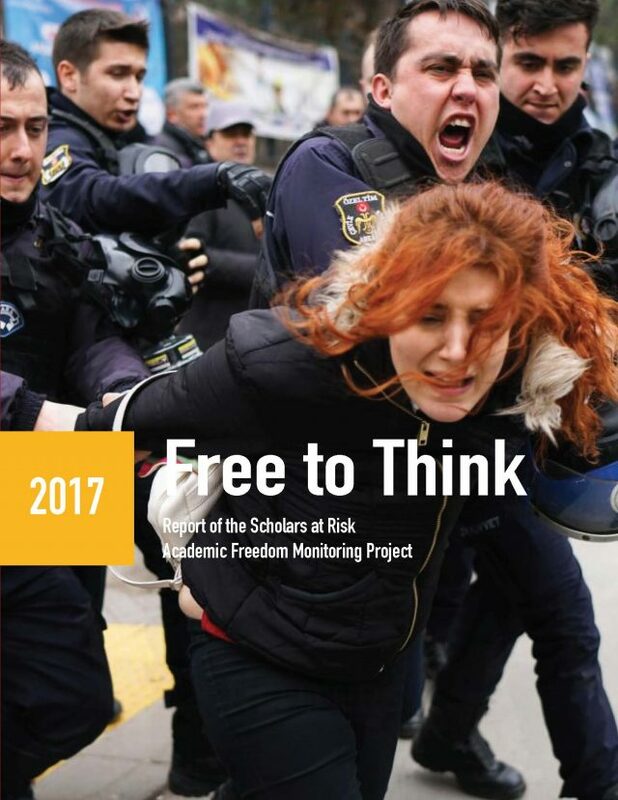 This year, Scholars at Risk’s Academic Freedom Monitoring Project has reported a continuing global crisis in attacks on higher education communities. In Pakistan, a student was beaten to death by his peers based on rumors of blasphemy. In Venezuela, students led protests against their government and were met with violence. In Turkey, thousands of scholars and students have been summarily dismissed from their universities, barred from travel, and detained. And in Hungary, legislation was adopted with the aim of shutting down a world-class university. While these attacks differ in region and scope, they all share a common motivation: to control or silence higher education institutions and personnel. How do we combat this global crisis and ensure the security, well-being, and sustainable future of the university space?